After the Hotmail password leak yesterday, today most of the major email service providers join Hotmail as passwords of Gmail, Yahoo! and AOL users were also leaked today. The BBC reported of a list of 20000 usernames and passwords combinations available at a site. There is no need to panic though. All that you have to do is to just change your password and remember a few basic steps to protect yourself. Here we will tell you five basic steps to help you protect from such things in the future. Most of these steps are simple enough, but its always worth the extra effort to protect yourself. 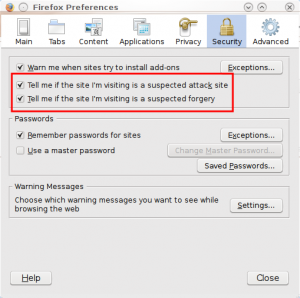 Browser Phising Protection: Most of the browsers these days have very efficient phising protection system. Consider turning on this feature if it is not on already. 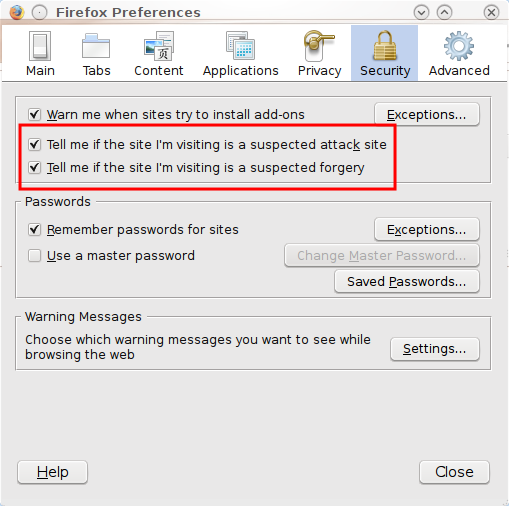 For Firefox it can be found under Edit → Preference → Security. In Opera, it is found at Tools → Preferences → Advanced → Security. Never Enter Your Password In Other Sites: Many social networking sites ask for your email id and password to look for friends. Some sites may try to employ the same trick and convince the user to enter the email id and password for whatever reason. The trick is to never enter your password in any website if you do not trust it. Ensure That It Is The Real Site: Check the URL in the address bar to ensure that you are where you are supposed to be when you login. Do not be fooled by the look of the site alone, it can be faked very easily. The URL though cannot be faked although it may look very similar to where you want to be. 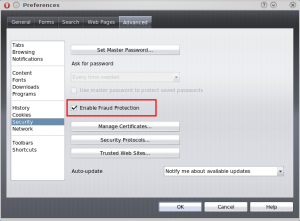 Also ensure that there is a secure connection, denoted by the small lock, in the login page. Type URLs, Don't Click On Links: Whenever you have to login to your email account, enter the URL manually using the keyboard and do not click on any link claiming to be a link to the login page. The link can be made in such a way that it points to somwhere else other than the actual login page. Choose A Strong Password: Finally, choose a strong password. This rules out words like your last name, middle name or anything else that can be guessed easily. Ideally, it should consist of both uppercase and lowercase characters and numbers.